DinarDirham is pleased to announce that we have become supporters and one of the main sponsors of smartpool.io, which is where you’ll find: Efficient Decentralized Mining Pools for Existing Cryptocurrencies Based on Ethereum Smart Contracts. We’ve chosen this little digital treasure trove to sponsor, because we feel that it’s the type of innovation that has the potential to drastically improve the cryptocurrency pool mining sector. *Decentralized: Having the property of not being controlled by a central authority, (central authority such as a bank or other third party, which handle transactions, enforce agreements, etc.). *Mining Pools: In the sense used in this article, mining pools are groups of individuals who (traditionally) work together to solve complex mathematical problems in order to ‘mine’ Bitcoins (or other types of cryptocurrencies). Mining pools were conceived of as the equations to be solved in order to mine Bitcoins got more and more complex and harder to solve, as larger companies and individuals with fancy & expensive hardware started mining Bitcoins faster and faster. Mining pools allowed groups of individuals to still get in on the action at a fraction of the cost of building a company or buying expensive mining hardware. 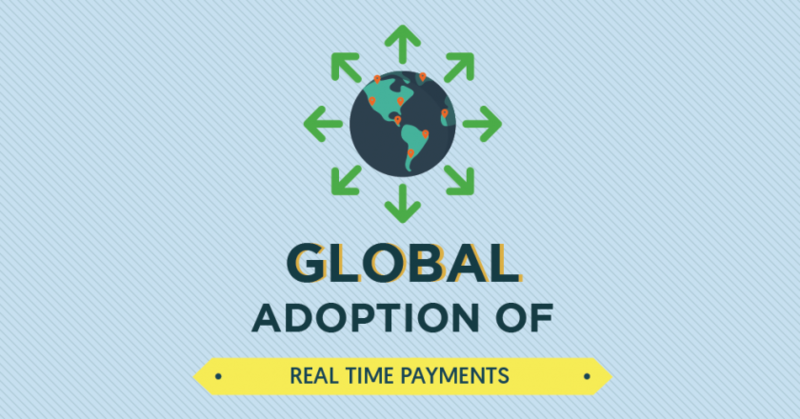 *Cryptocurrency: A form of digital currency on a blockchain. A *blockchain is a digital public ledger. *Ethereum Smart Contract: *Ethereum was a company which arose after Bitcoin, after it saw that Bitcoin’s blockchain had much potential but was limited and could be improved on. They built their own blockchain, on which they built their own cryptocurrency (Ether), and on which they allowed other companies to build their platforms on. *Smart Contracts are decentralized digital contracts on the blockchain, which can give out funds, uphold ends of agreements between parties, etc. They are transparent to all parties involved, and they can be programmed to do a number of different things. 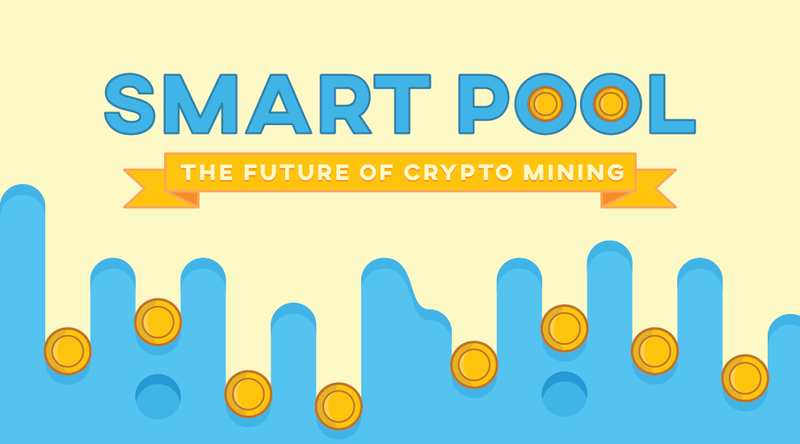 Smart Pool is an efficient and decentralized mining protocol for existing cryptocurrencies based on Ethereum smart contracts. Essentially, it takes the idea of mining pools, and simplifies / automates them by getting rid of the central pool operators and replacing them with Ethereum Smart Contracts. The implications of such a platform for pool miners could be gigantic! Benefits for pool miners will include less problems with central pool operators (as they will be non-existent), and lower fees (as there is no infrastructure to maintain). This may mean that we’ll be seeing more cryptocurrency miners in the future if this company becomes well accepted and well funded. And it looks like the company is set to hit the ground running. Vitalik Buterin, of course, is involved in such a prospective blockchain-based opportunity, as an Advisor. The team heading the project also includes: Prateek Saxena, as an Advisor; Loi Luu as a Co-Founder and Developer; Yaron Velner, as a Co-Founder and Developer; Victor Tran as a Developer; and Clement Fischer as a Developer. “What is the development timeline? Other’s pools: from June 2017 (depending on the funding status). How much money are we looking for from the crowdfund? What are the deliverables? Whether you’re a miner, a cryptocurrency enthusiast, or just love the Fintech Industry, http://smartpool.io/ needs your help to get started. Again, this is a not-for-profit venture, it is a purely community based project. If you’d like to know more about what Smart Pool is doing or about how you can help fund them (maybe even become one of their next sponsors), please visit the website above. 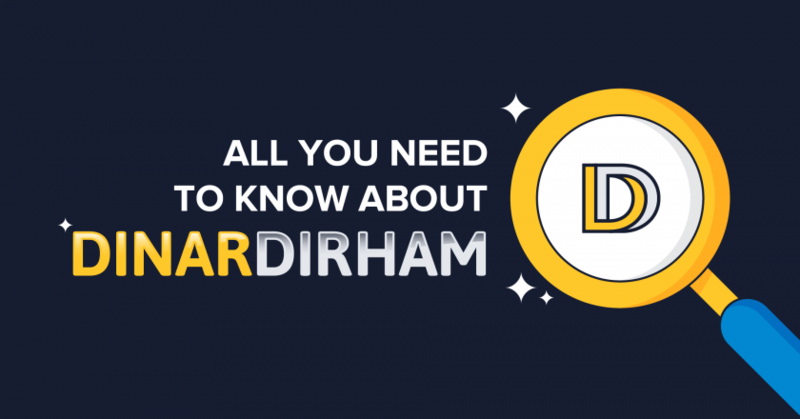 This project has huge potential to change the pool mining industry, and DinarDirham is proud to be their first sponsor. We hope you’ll join us, and help this amazing new development come into fruition.